Feeling stressed? 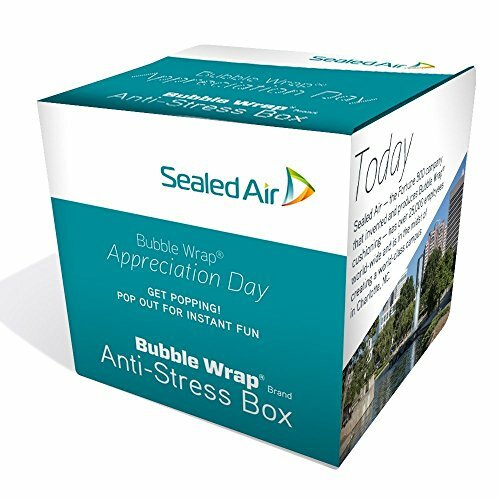 Then pop the iconic the Bubble Wrap brand cushioning from Sealed Air to get the relief you need. Product contains 10 feet of 3/16 in Bubble Wrap cushioning material to pop! If you have any questions about this product by Bubble Wrap, contact us by completing and submitting the form below. If you are looking for a specif part number, please include it with your message.